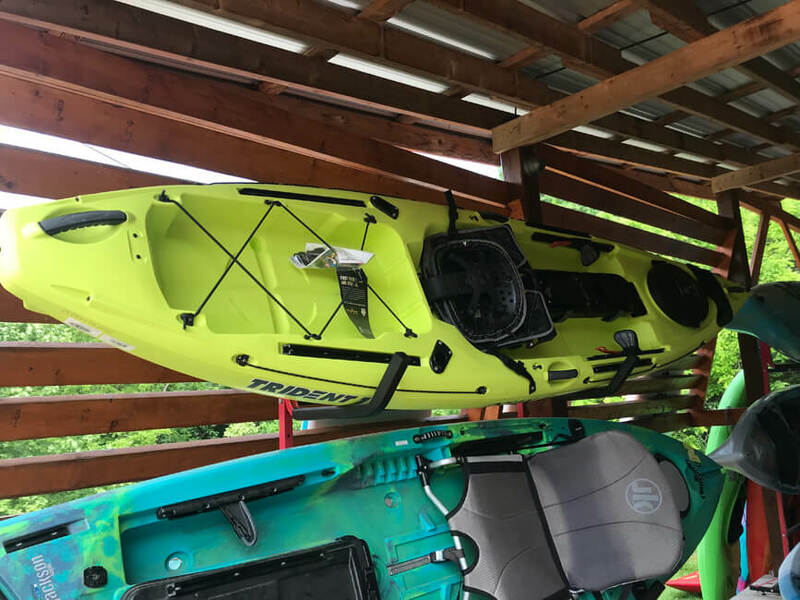 The Fishing Kayak CFO Outlet provides kayak deals everyday on high quality fishing kayaks and fishing gear for your next adventure. 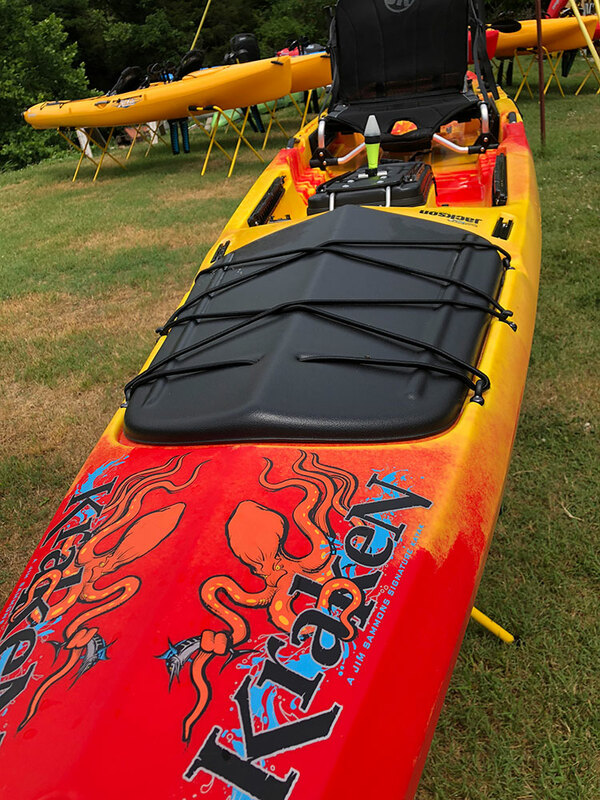 It's time to explore the world of kayak fishing from U.S.A. innovated brands, Jackson Kayak, Bonafide Kayaks, Nucanoe, and Old Town Canoe & Kayak! 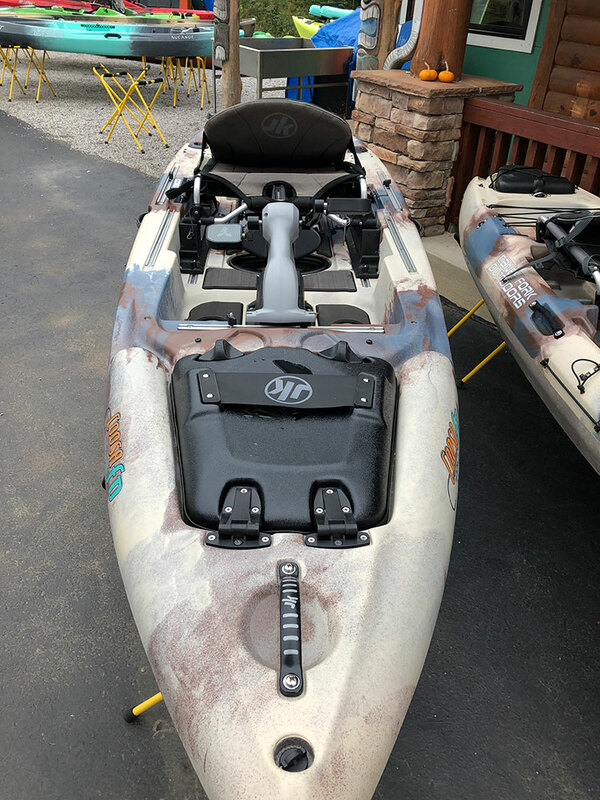 The popularity of kayak fishing and even kayak fishing tournaments has multiplied exponentially as the fishing kayak evolve into the ultimate fishing vessel. 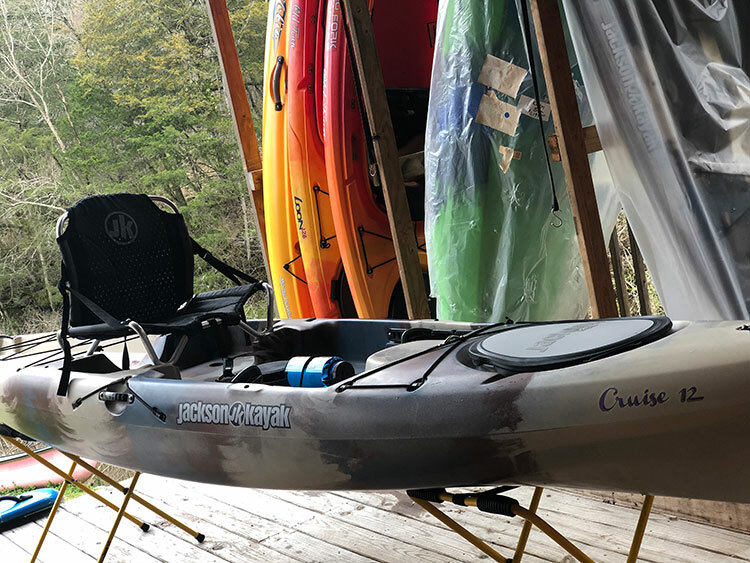 Choosing your first fishing kayak or upgrading your fishing kayak can be simple as you want to make it! All of our brands of fishing kayaks are designed with elevated seating for better visibility, comfort, and stand-ability fishing days! The outlet has fishing kayaks deals designed especially for the fisherman! You'll save on the hottest fishing kayak, and fishing gear right here in one place the outlet! Shop now before they're gone! The Fishing Kayak CFO Outlet offers many fishing models in Blems, Factory Seconds, Demo, Used, Scratched or Dent! We have hundreds in stock and ready to ship or local pick up. If you would like for something ship to you please email us at helpdesk@cfoutdoors.com or contact us on our form page (click here). 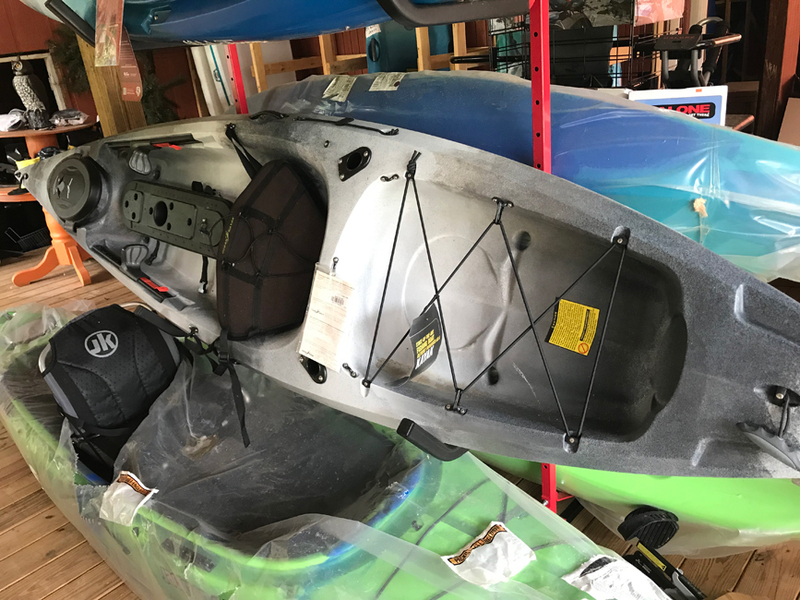 Just include the kayak, color, and price of the one you want in the comment section of the form, along with the address you would like the kayak ship to. If shipped outside of the state of Tennessee, there is NO SALES TAX. Shop today's deals before they're gone! We try to keep this list up to date, but please understand that an item on this list shown may not be available as they "Go Fast." Blem - Usually has to do with the color not being right, but is not limited to color. Still will have a warranty. Second - Something small had to be replaced. Ex. Insert being replaced with a bolt, washer, and nut. No warranty. 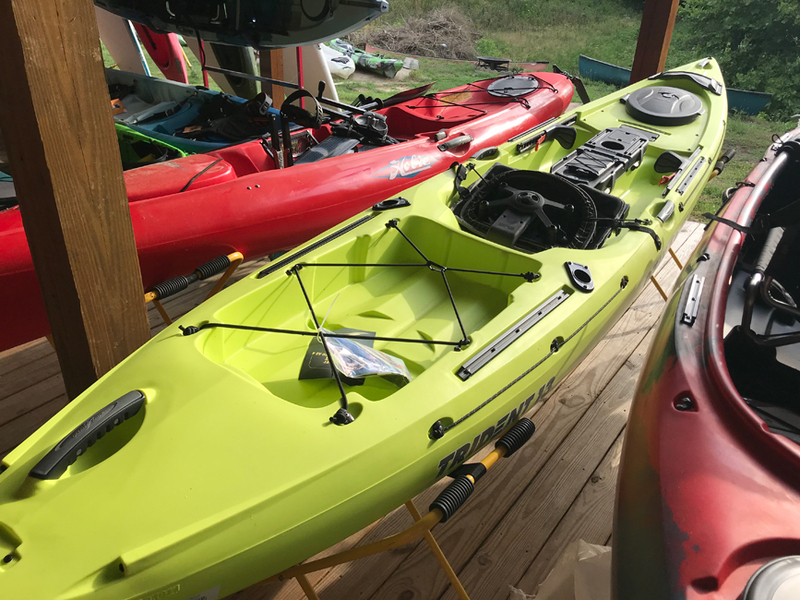 Used-Like New - Used on the water 1 to 2 times. No warranty. Used or Used Demo - Used on the water. No warranty. If shipped outside of the state of Tennessee, there is no sales tax. Prices are quoted for the specific product on this list. The items on this list are SOLD AS IS. No Warranties on factory 2nd/used items. All sales on this list are final.